Our practitioners have over 100 years combined experience. They treat a wide variety of conditions and injuries and are experts in Musculoskeletal Physiotherapy and Women and Men's Health. 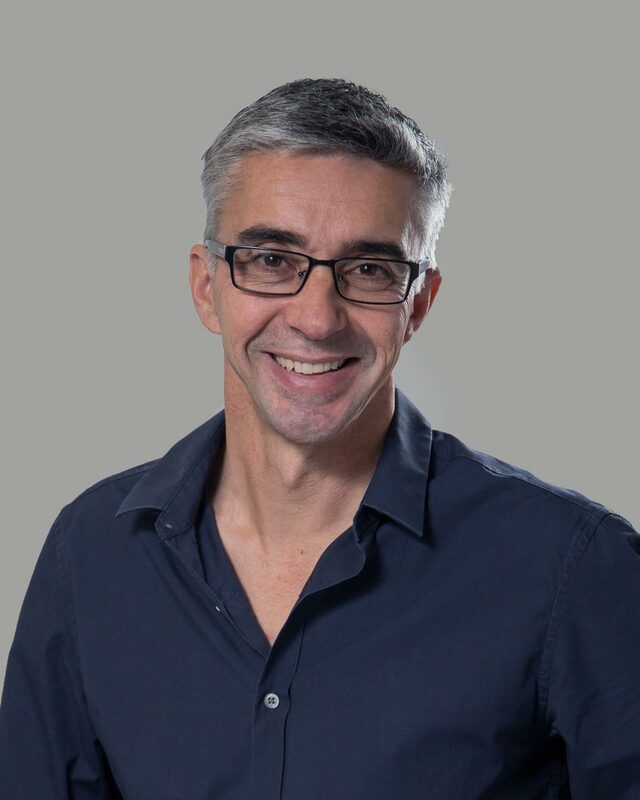 Jonathon is an APA Titled Musculoskeletal Physiotherapist and is widely experienced in the management of all types of spinal pain, sports injuries and general musculoskeletal problems. He has a particular interest in the rehabilitation of the knee following ACL reconstruction and utilises industry-leading treatment techniques for the management of chronic pain. Jonathon is a keen surfer and is heavily involved in all aspects of local football. FFA Licenced Football Conditioning Coach. Sarah is our Women’s, Men’s and Pelvic Health expert, and is continually updating her knowledge in these areas. She incorporates the use of real-time ultrasound to inform her practice. Sarah works closely with both local medical specialists in this field and also those from the metropolitan areas. She is an APA Titled Musculoskeletal Physiotherapist and a Certified Pinc Physiotherapist. Sarah loves trying to keep fit with twilight football, Park Run and gym classes when her busy family life allows. Member Continence Foundation of Australia. Member Women’s Health Training Associates. 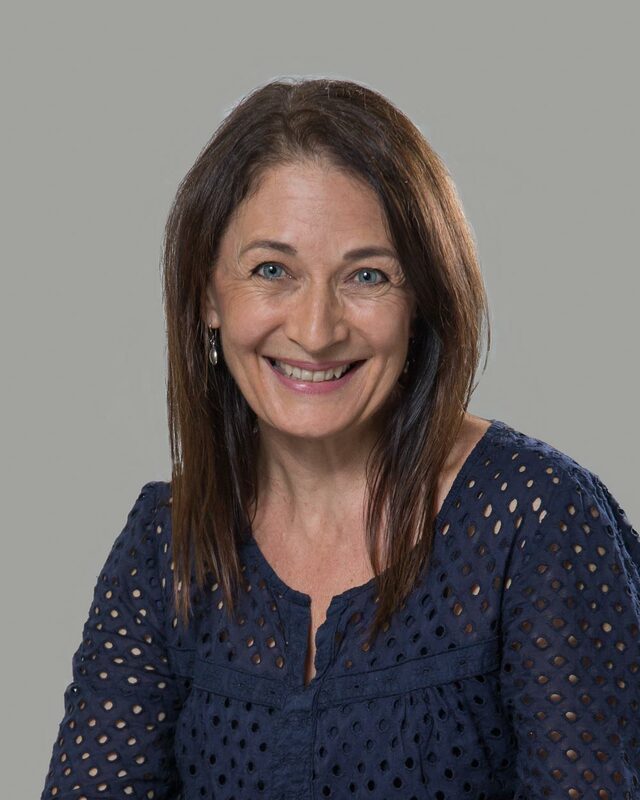 Janet is an APA Titled Musculoskeletal Physiotherapist who is passionate about staying fit and healthy and promoting exercise for injury prevention and recovery. 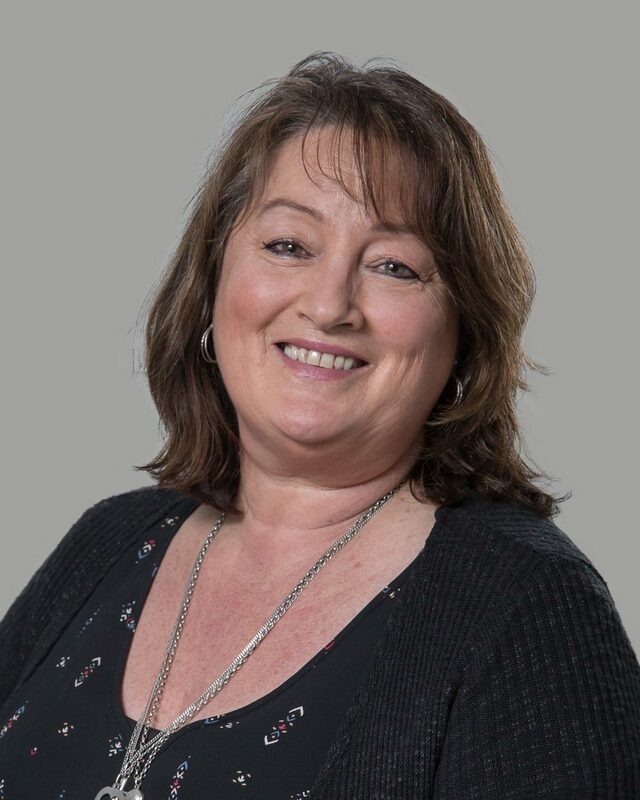 Janet has advanced expertise in the management of acute back and neck pain and is particularly interested in the biomechanical analysis and treatment of sports injuries and general musculoskeletal conditions, particularly shoulder and knee problems. 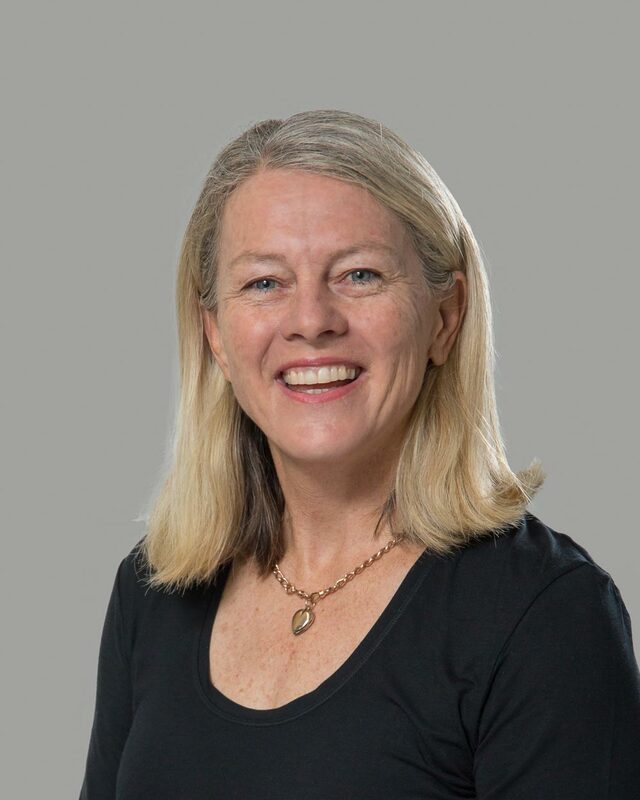 She enjoys tennis, all team sports, surf lifesaving, running in local fun runs, and is a member of the Warrior Women, a local ocean swimming group. 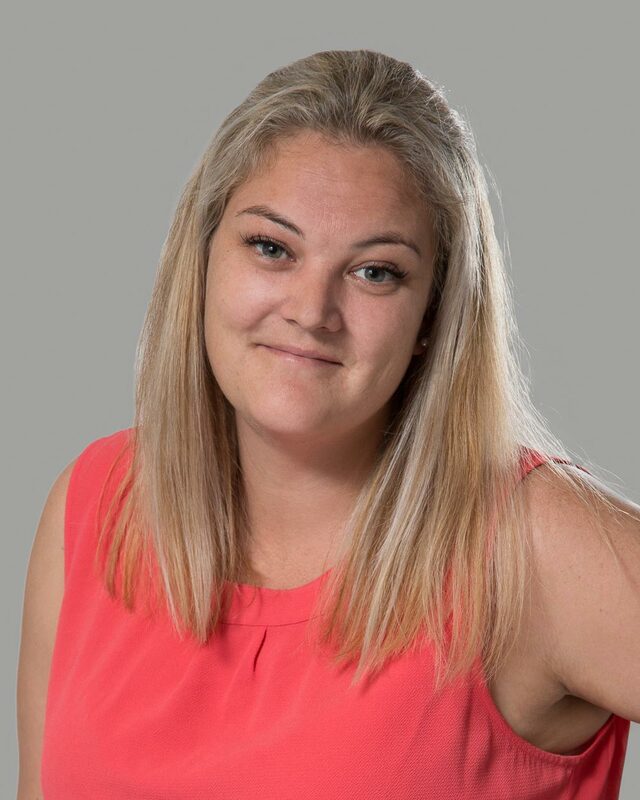 Heather loves helping her clients reach their full potential and recognizes the importance of us all staying motivated, active and independent. 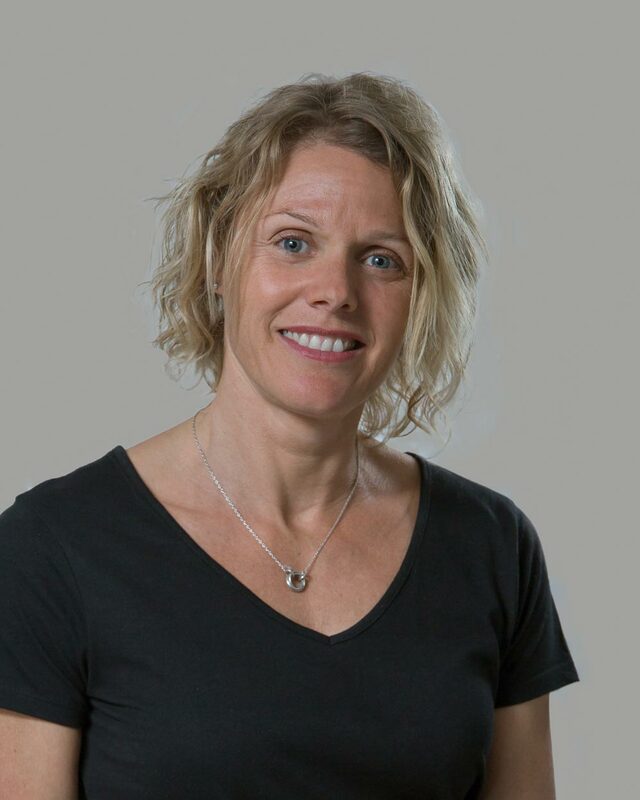 Heather's Physiotherapy and Clinical Pilates qualifications compliment each other, allowing her to provide clients with a holistic approach to their healthcare. Outside of work, Heather has a busy family life. She stays active herself by running ultra trail races, swimming and practising what she preaches – Pilates. 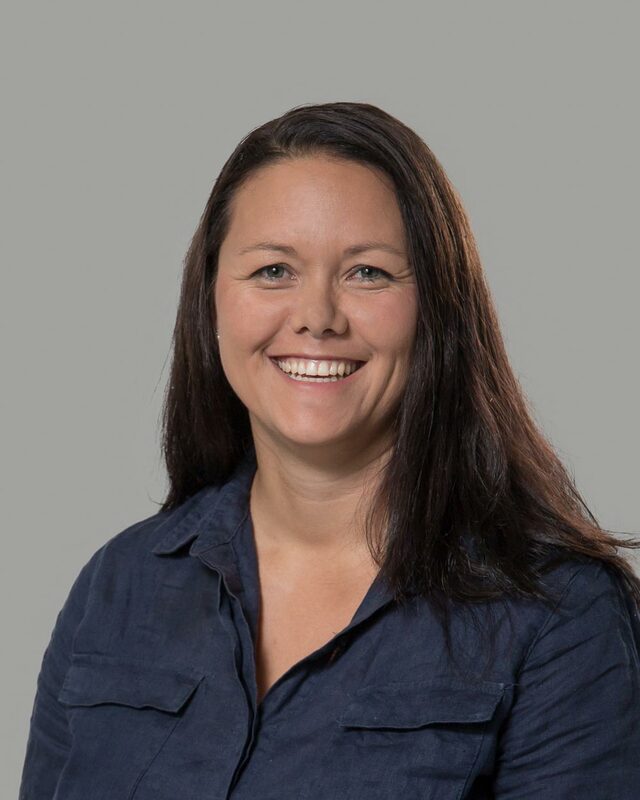 Megan is passionate about keeping people moving and is particularly interested in treating lower limb conditions, osteoarthritis conditions and sporting injuries. 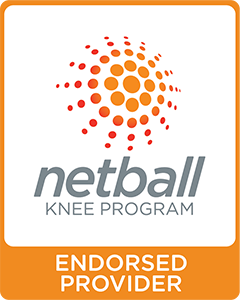 As well as focusing on treating lower limb conditions such as pre and post surgery of the hip and knee, Megan is a nationally endorsed provider of the Netball Australia KNEE program and offers assessment and education in the prevention of knee injuries in netball. Megan is a qualified Clinical Pilates instructor and also uses dry needling as part of her treatment technique. She also offers home visit assessments for falls prevention, and for people who are unable to attend the clinic. When not at work, Megan enjoys playing soccer and exploring the Great Lakes region. Jenyce has advanced expertise in the treatment of vestibular and dizziness conditions such as vertigo and is experienced in geriatric and neurological rehabilitation such as stroke and Parkinson’s. Jenyce can facilitate recovery for a wide range of issues that may be causing falls, walking difficulties, or a change in independence. Outside of the clinic, you will usually find Jenyce in the garden or busy with her young family. Our team of highly trained Physiotherapists are here to give you the care, support and expertise you need to get you moving again.